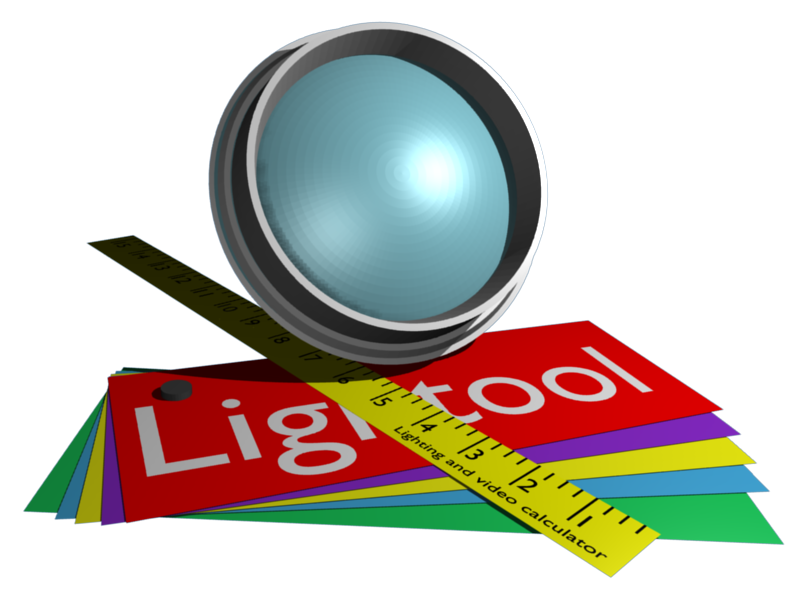 It's easy to calculate the power consumption of your project or to adapt it... Select into these power classes, the projector power amount with number boxes. 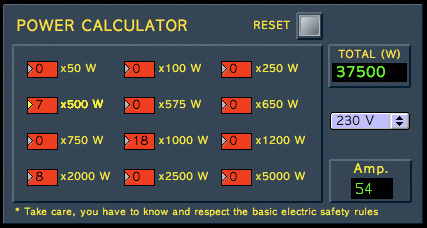 Different voltages are possible to set (from 110 V to 240 V), the result will calculate the total power supply and the needed intensity.